Vineet Dhingra seems to be winning the hearts of many as right after his soul-touching ‘Meherbaan’, we are greeted with another timeless fusion to let our ears and hearts rejoice to. Vineet’s music never fails to stand out from the rest, bringing raw emotion to the hearts of those who listen to his work.Vineet sings soulfully of universal truths and powerful emotions—love, gratitude, and divine magic. His first song “Meherbaan” translates as “Grateful” and combines the beautiful words and music relevant not only to romantic love that survives physical distance and traumas such as war but also to the range of the emotions of gratitude that make life worth living. 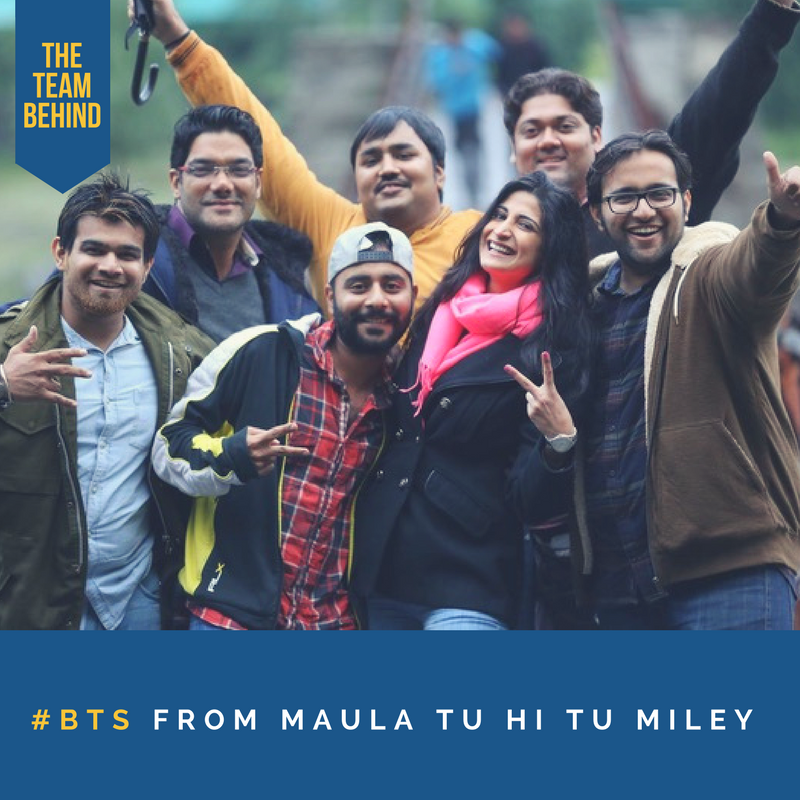 It is quite safe to say that his recent work, ‘MaulaTu hi Tu Miley’, has already redefined the feeling of love, gratitude towards life and has made listeners and fans’ souls transcend into a whole new reality. 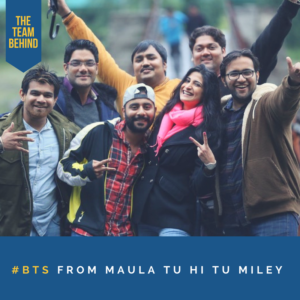 In “MaulaTu Hi Tu Miley” (meaning “may you always meet me”) Vineet’s poignant words and uplifting voice praise the Divine. Accepting that not a single human breath can exist without divine intervention, the song invites listeners to surrender ego and recognize the transcendent power of the Universe. The essence of pure romance is expressed wonderfully through his vocals and is made even better by his love for the same melodies. Vineet’s favourite artists include Jagjit Singh, Kishore Kumar, Mukesh and Arijit Sing. He has also brought laurels to himself by working on independent projects with a few Bollywood directs and he is also expecting to be a playback singer in a few upcoming films in the next term. His music can be found on his YouTube Channel – Vineet Dhingra Music.